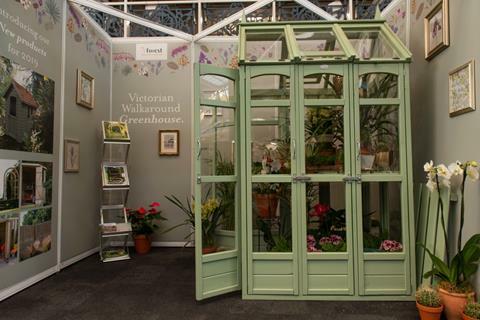 Forest Garden has the solution which does this and more – introducing the beautifully crafted Victorian Walkaround Greenhouse. 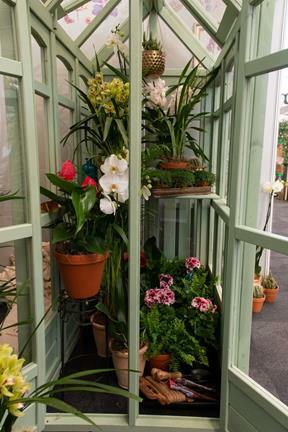 For those gardeners wanting to customise their greenhouse, the structure can be painted once purchased, giving added flexibility. The acrylic glazed windows have been made with a protective film, meaning messy painting isn’t a problem – simply paint the framework, assemble using the easy to follow instructions and then peel the film off. The greenhouse also has a smooth-planed finish, giving it a sleek, seamless appearance. The roof of the greenhouse has two windows which can be opened manually to regulate temperature, but gardeners can also upgrade and have an auto vent fitted to control the windows automatically. 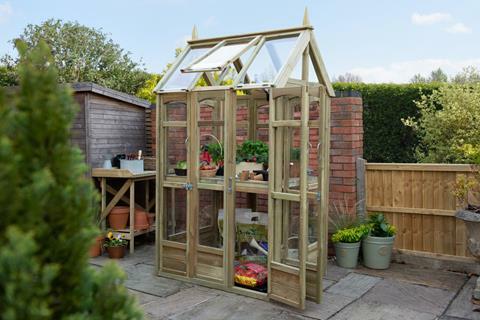 The greenhouse itself is light in weight, can be easily self-assembled and is pressure treated, giving it a 15-year guarantee against rot and fungal decay. All Forest Garden products are available to view online and buy nationwide from high street multiples and garden centres.